5 top ski areas, 25 well known ski resorts, 270 modern ski lifts and 760 kilometers of well prepared ski slopes are all there for you, live in Ski Amadé, austria's largest ski paradise. 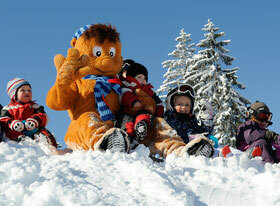 With just one ski pass you can ski in the whole of the Salzburg Sportwelt. 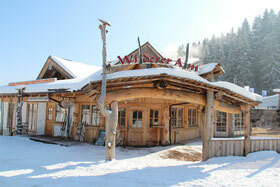 The ski lift "Roter 8er" is 250 meter away from the apartments "Baumanngut". You have advantages when you book online. Directly at the valley station in moadörfl with many offers! 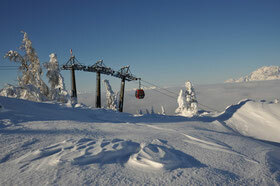 WAGRAINi’s winterworld is situated at the middle station of the "Rote 8er" cable car and is the perfect area for the whole Family. Aprés ski, restaurant, homely bar, sun terrace, ski rental. Enough parking place.